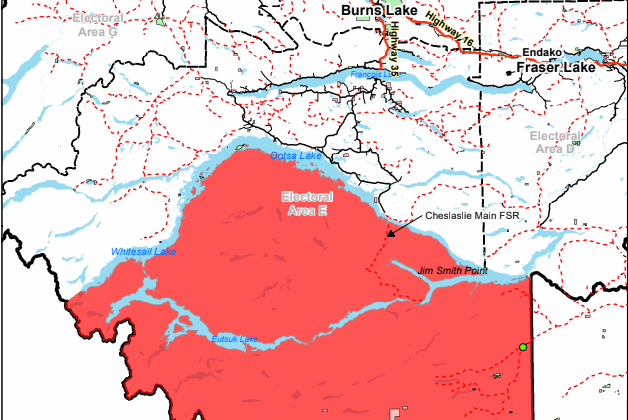 The Regional District of Bulkley-Nechako (RDBN) has issued an expansion on the evacuation ORDER for the Tweedsmuir Complex fires south of Endako. 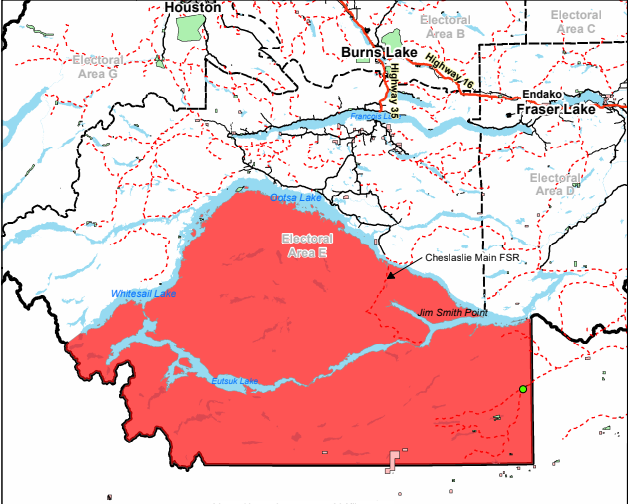 Those under the evacuation order are being asked to travel to Burns Lake College of New Caledonia located at 545 Hwy 16 W, 9 am – 4 pm. Emergency Social Services can provide assistance for food, lodging, clothing, and sign up with Emergency Services at the CN Centre as the College of New Caledonia (CNC) in Burns Lake has limited lodging.